Know a friend trying to conceive this holiday season? 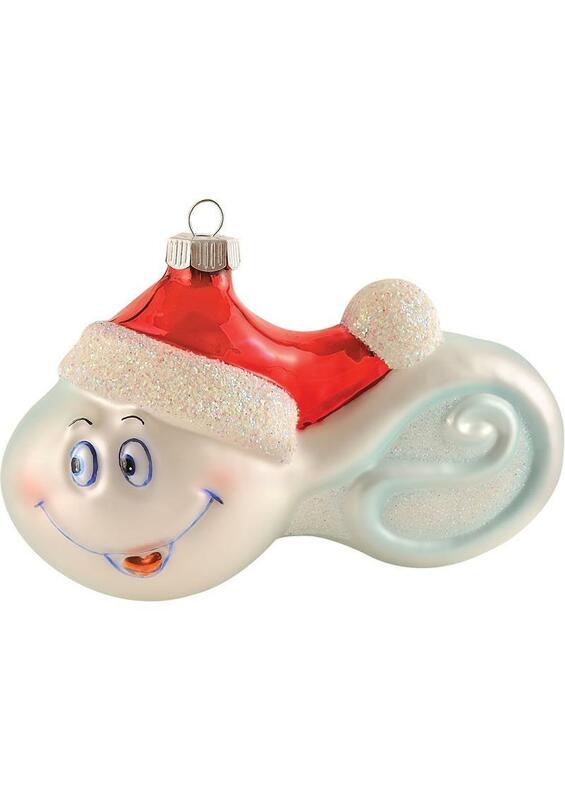 The perfect gag gift for new parents or a new dad: a hand-blown glass ornament shaped like a giant sperm with a Santa hat on -- appropriately called, I think I can! 3.375 inches high.